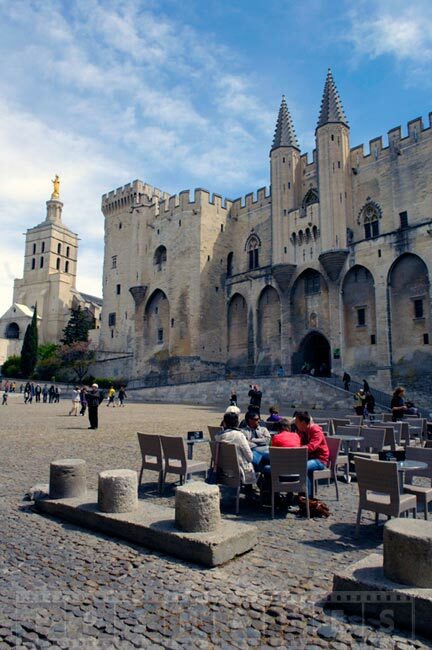 Avignon, France is a great destination in South of France. 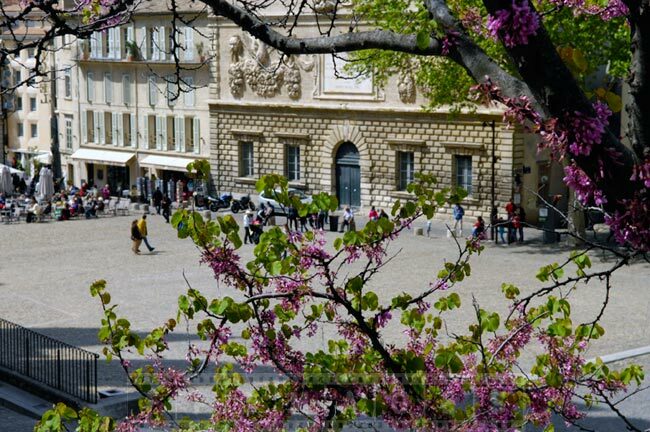 This is a charming old small town in Europe that is a must see. 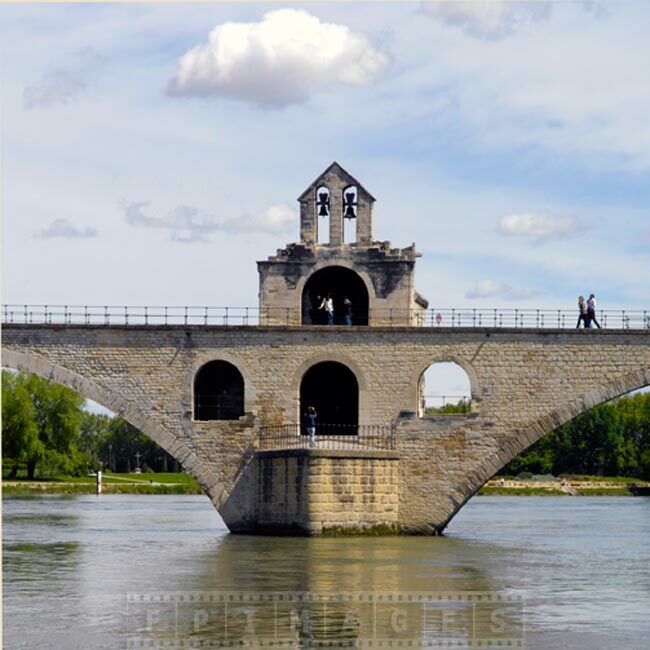 Avignon is famous for its historic Papal palace and the bridge. 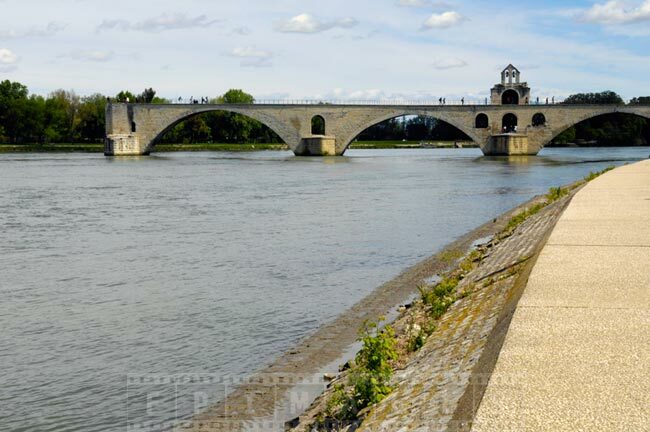 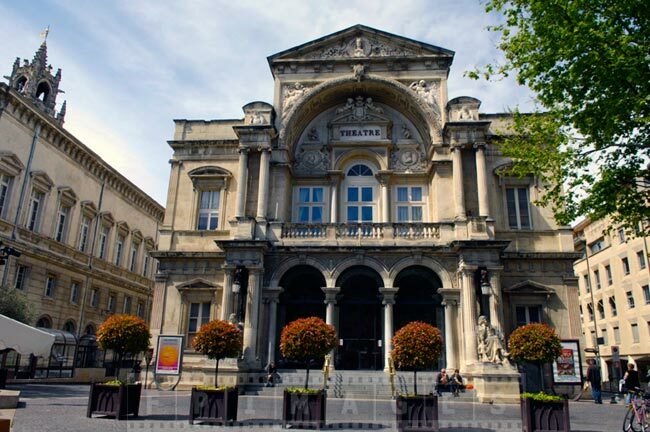 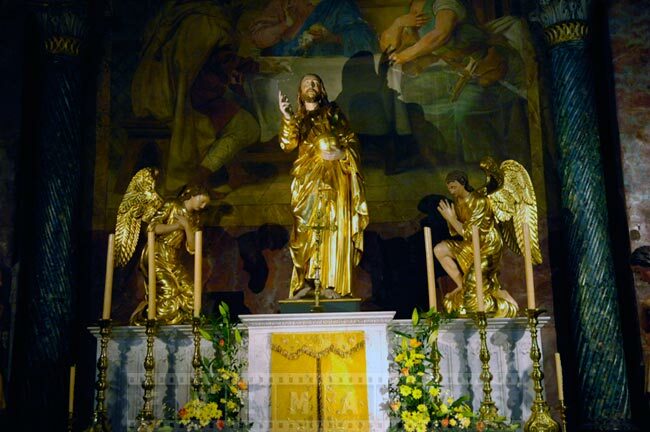 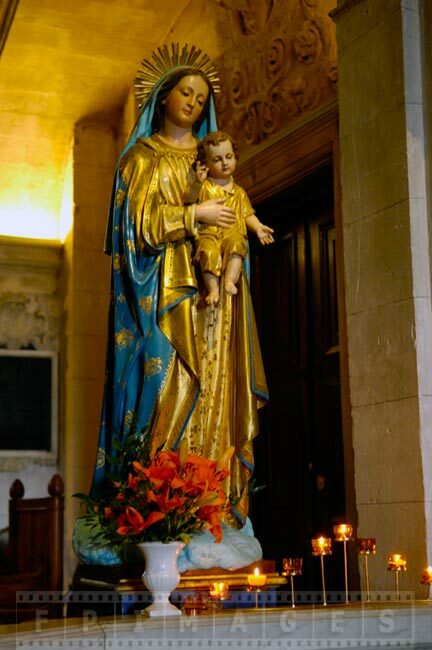 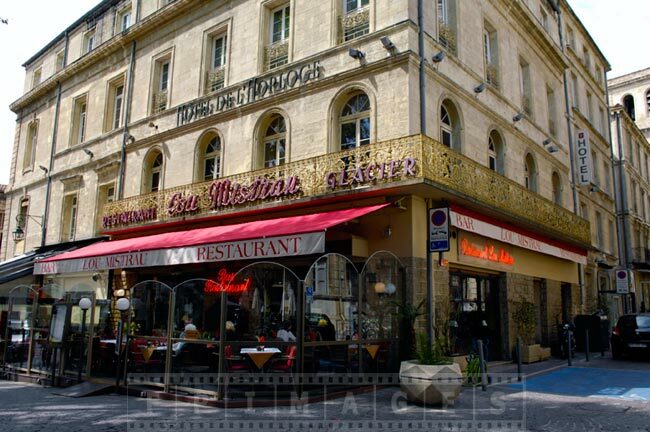 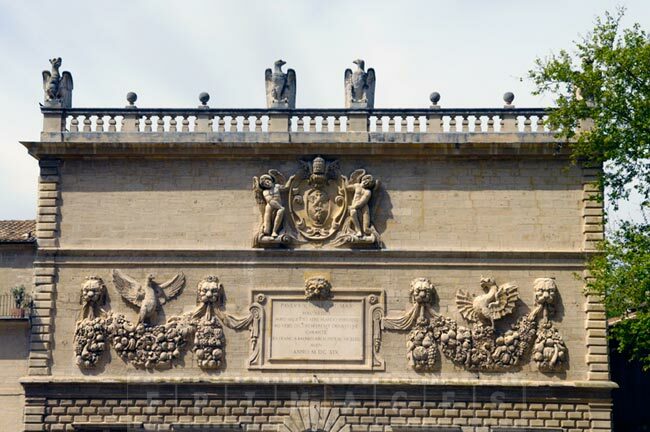 It is situated on the banks of river Rhone. 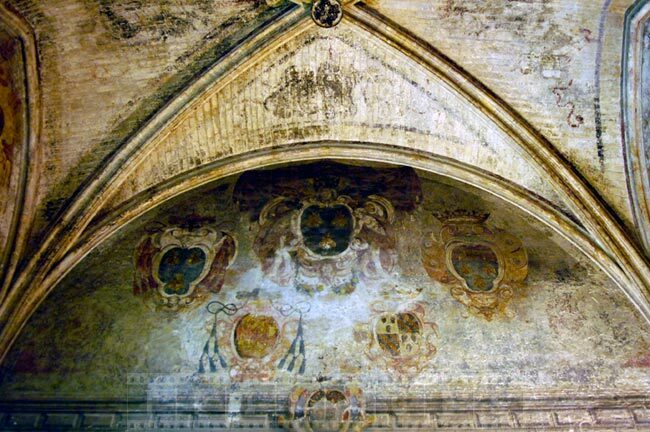 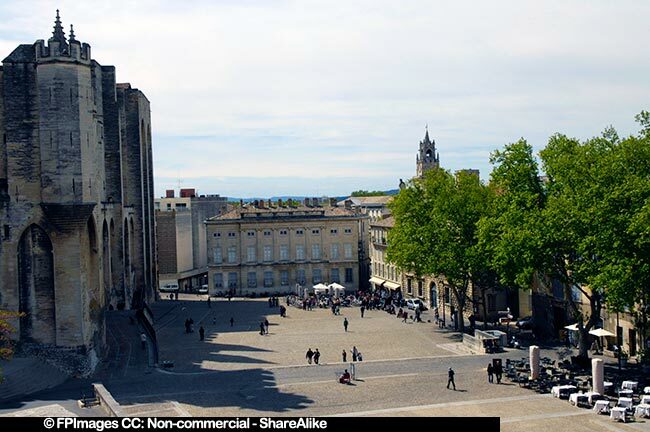 Its unique geographic location made it important in the middle ages and seven popes made this town their capital. 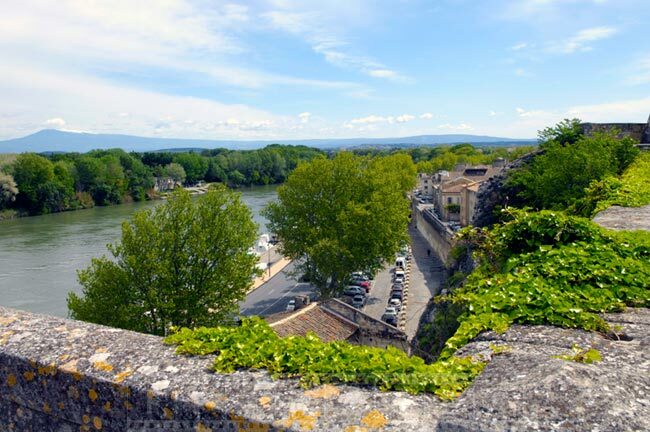 Plan a trip to Avignon in the spring when it is not too hot and explore this ancient small town in Europe on foot. 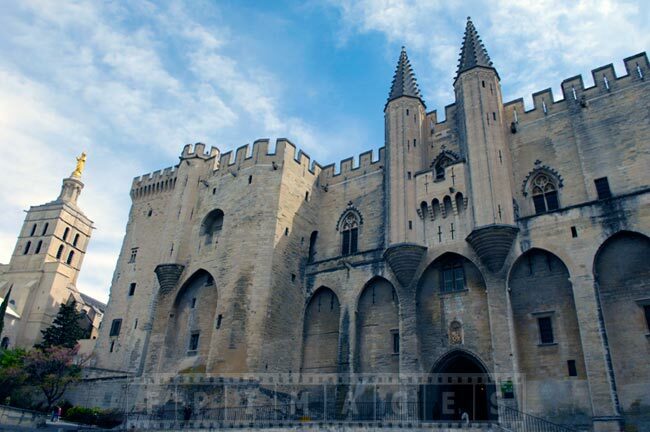 Avignon, France like many small towns in Europe has very picturesque medieval center. 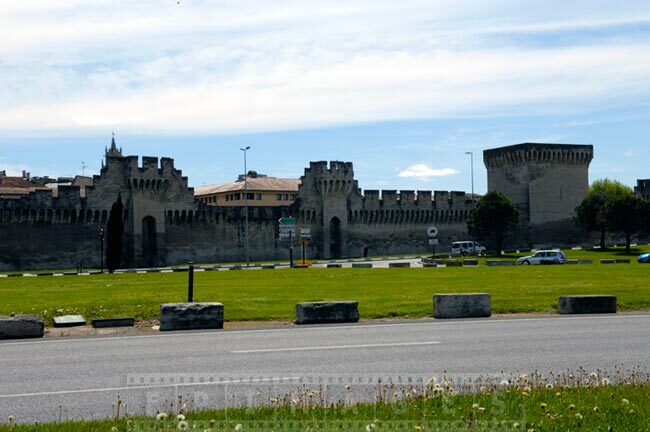 It has been designated by UNESCO as a heritage site and many famous landmarks. 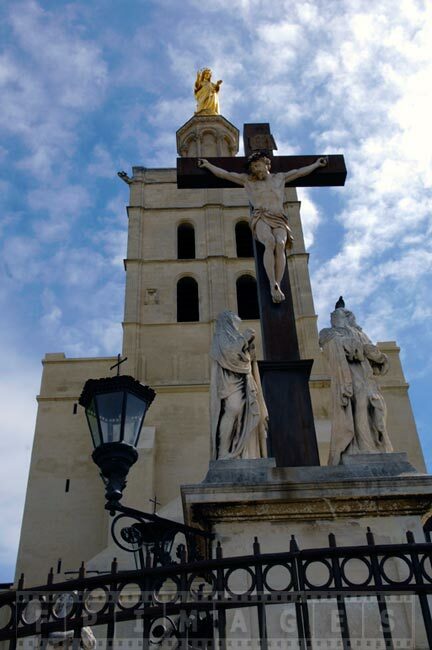 The Papal palace and Cathedral near the main square are beautiful examples of medieval architecture and attract lots of tourists. 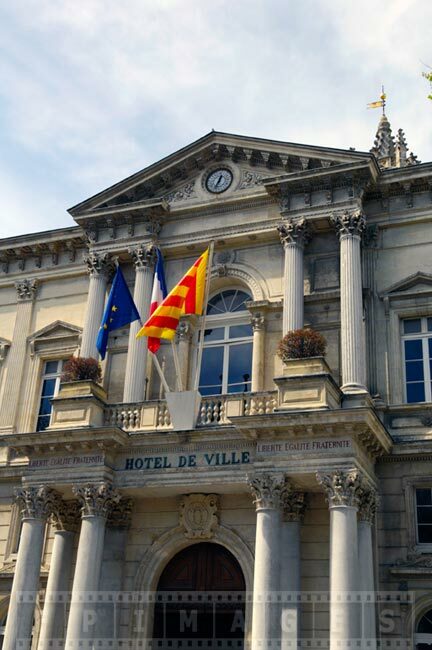 Small towns in Europe are great places to explore on foot. 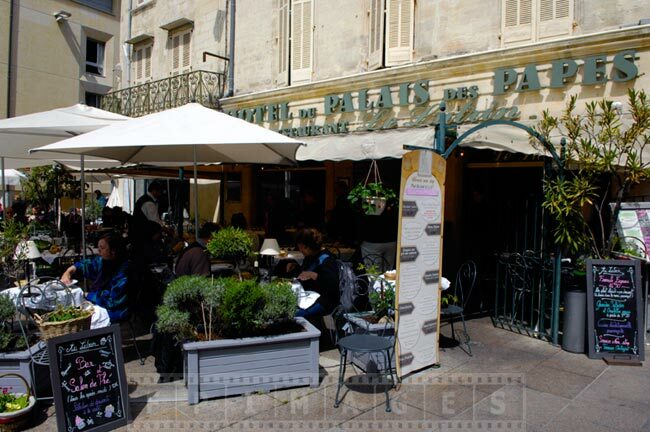 If you arrive by train, train station is usually very close to the center of town and all famous landmarks are easily reachable by walking. 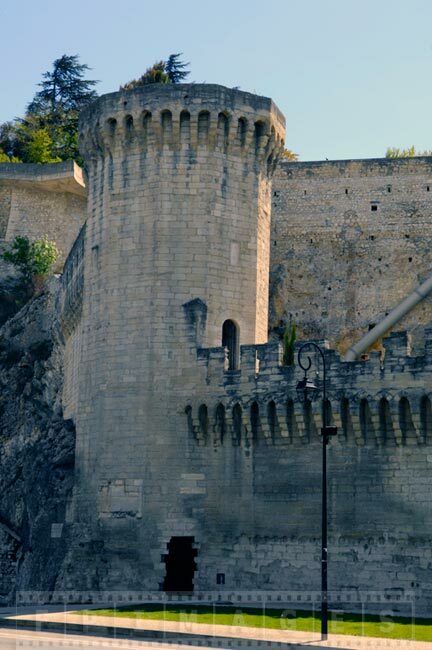 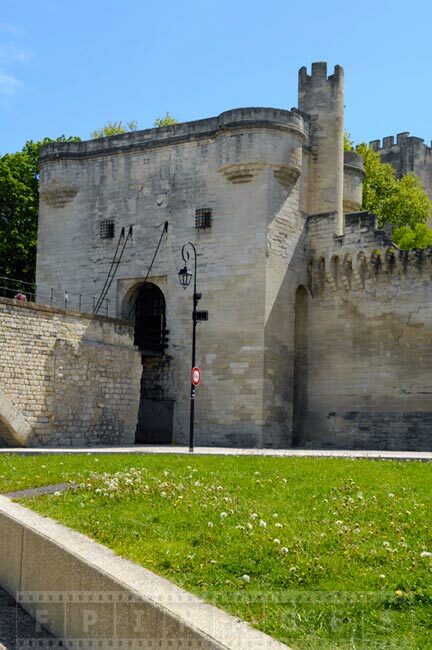 If you choose to travel to Avignon by car you can find a parking place on the road near the river just beside the old town wall. 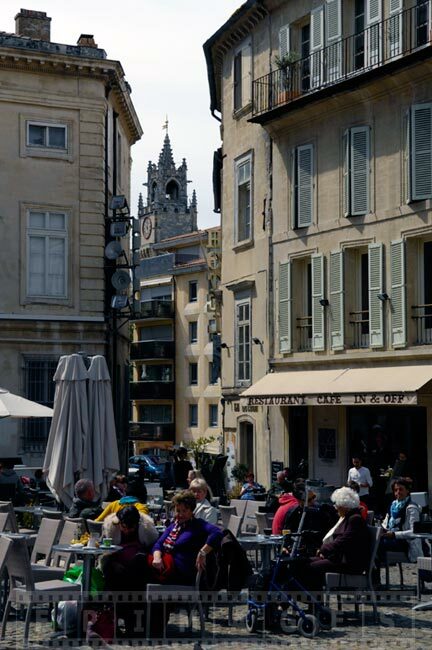 Avignon is an excellent day trip idea especially in spring time when the weather is pleasant for walking around. 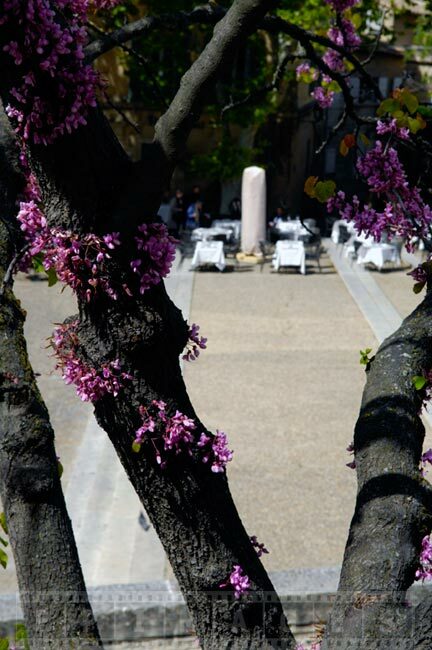 Spring is also great time because many flowers are blooming they add to the charm of beautiful medieval architecture. 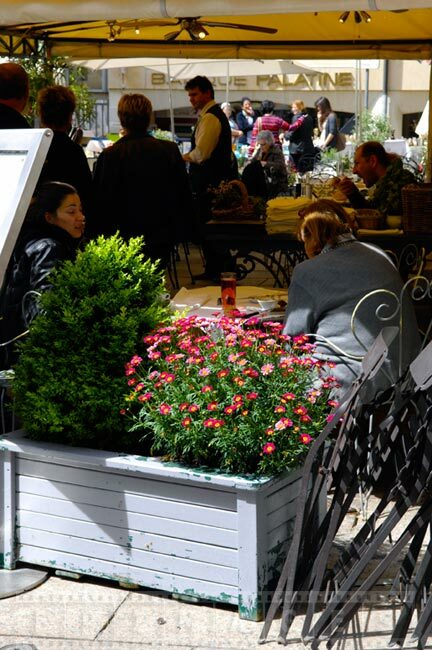 Many restaurants and cafes have their tables setup outdoors already in the spring. 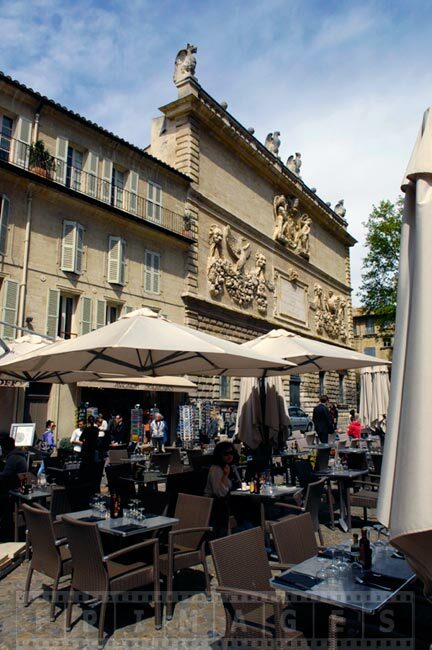 Avignon, France will deliver true European experience and is within easy reach from many major cities like Marseille, Lyon, Nice and others. 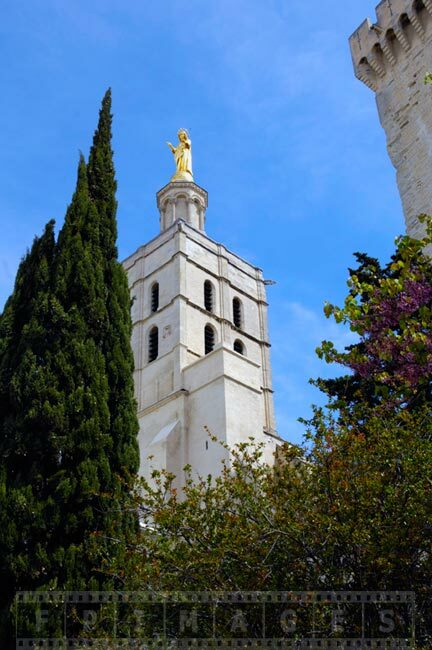 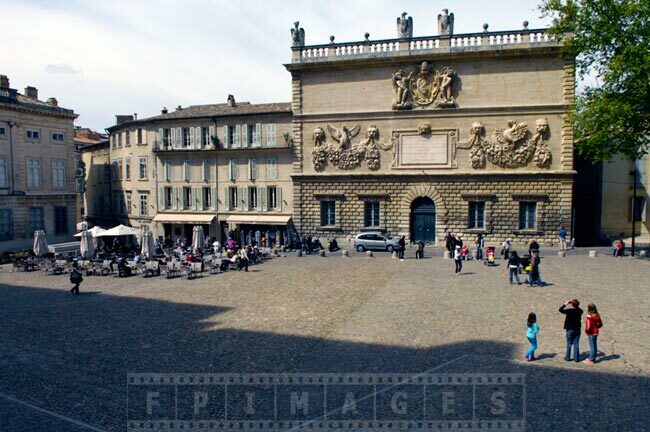 This small town in Europe is a great historic destination, that is also located in Provence and therefore if you visit Avignon you can enjoy all things Provence.